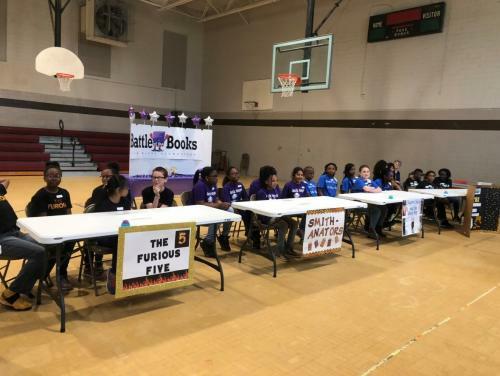 Battle of the Books is a reading incentive program for students starting in third grade. Students read books and meet in groups to demonstrate abilities and test their knowledge of the books they have read. The competitions are similar to the television series Family Feud or Whiz Kidsstyle of competition. 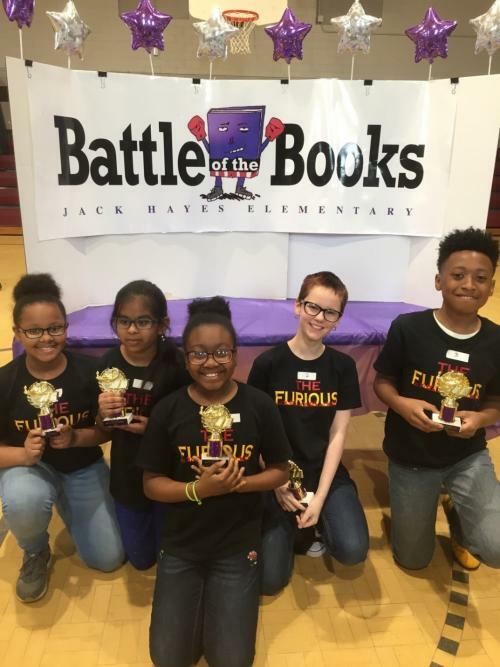 Fifth grade math teacher Connie Orozco introduced the idea she gleaned from previous experience with her son in Florida, where Battle of the Books is an annual state-wide competition. This is the third year Jack Hayes has utilized the concept to promote reading in fifth grade. The students love the books as well as the competition.